Gothic Revival or Victorian Gothic is an architectural movement that began in the 1740s in England. The centre of this movement was associated with High Church or Anglo-Catholic self-belief eventually becoming wide-spread intrinsic appeal in the third quarter of the 19th century. The Gothic Revival became popular in the early 19th century and was parallel and supported by Medievalism. The traditional Gothic revival was connected with Monarchism and Conservatism which was reflected in the style in which the palace of Westminster in London was built. In the 18th century, Romanticism was running parallel to the Gothic Revival. This Romanticism gave rise to Gothic novel genre beginning from the Castle of Otranto in 1764 by Horace Walpole. In the 19th century, it motivated the genre of medieval poetry. Other architects like Robert Adam used the Gothic style. In the early years of the 19th century, several architects experimented in Gothic style, but Walpole was the only one who gave more ornamental touches. 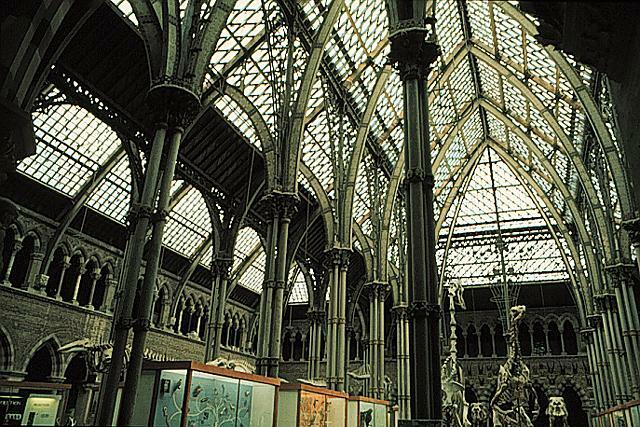 A majority of the architects paid limited attention to the authentic proportion which was one of the most powerful driving forces of real Gothic style. The time from 1855-1885 was known as High Victorian Gothic. In this period architects made a surplus of buildings in different degrees of observance to strict Gothic style. This High Victorian style was applied to projects like hotels, railroad stations, schools, civic centers. 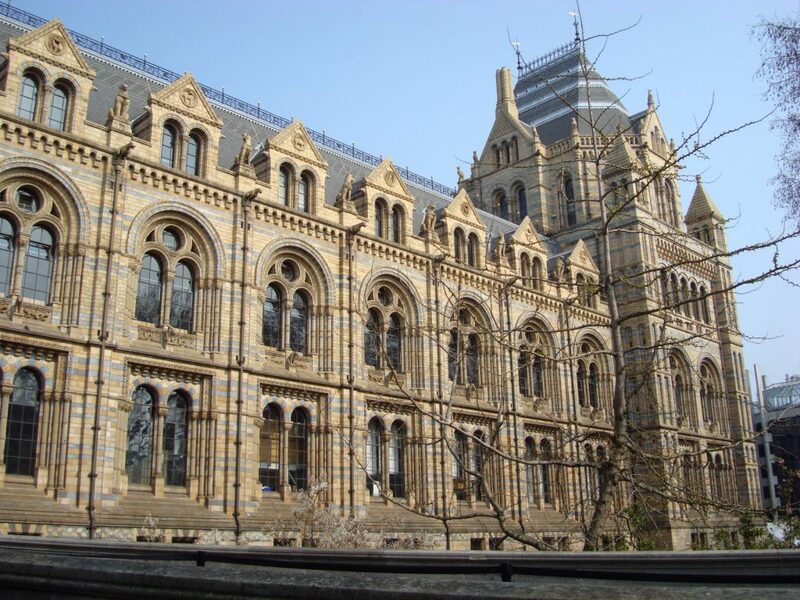 However, the Gothic architectures faced the shortcomings of skilled craftsmen to carry out the essential work. 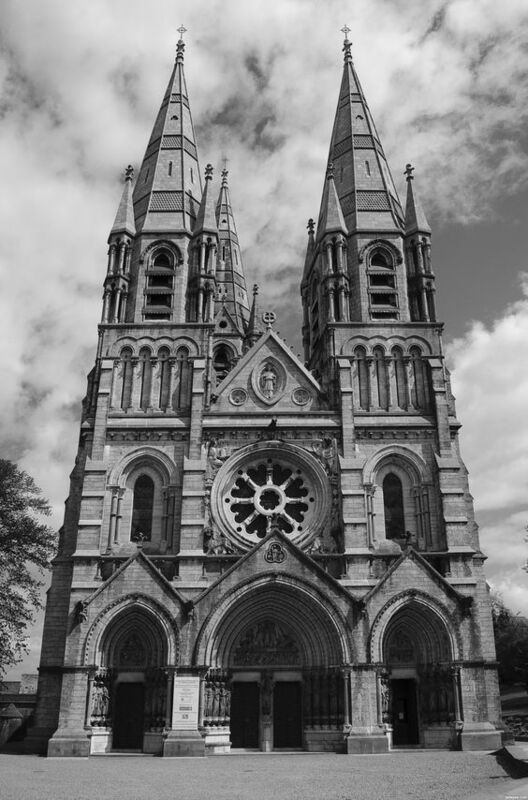 Important characteristics of Gothic Revival architecture are- pointed windows with decorative tracery, grouped chimneys, pinnacles, leaded glass, oriel windows, clover shaped windows, asymmetric floor plan. Another type of Victorian Gothic refers to the Gothic Fiction reinterpreted by Edgar Allan Poe. The genre also influenced writers like Charles Dickens who wrote Gothic novels. There were Gothic accessories like gloves, chokers, bracelets, earrings, shawls and handbags like the Victorian Elegance handbag.